The people behind the development of SiaCoin (SC) have tweeted an interesting, but very brief post about an upcoming release of a dedicated ASIC mining hardware intended for mining the SiaCoin tokens. The Obelisk SC1 is supposed to be the first ASIC built for Sia mining according to the official tweet from Sia Tech (@SiaTechHQ). There are no more details revealed at this point, though more information should be made available by the end of the week. SiaCoin has been getting more attention lately and the price of the crypto tokens has been rising, though releasing a mining ASIC for a token that is intended to be used for renting and leasing file storage is an interesting decision. Having a dedicated NAS device tied to SiaCoin like the MineBox makes much more sense for a service like that. SC can currently be mined using GPUs and not only being earned by providing free space to users that need to host some data and getting paid in SiaCoin tokens in return. 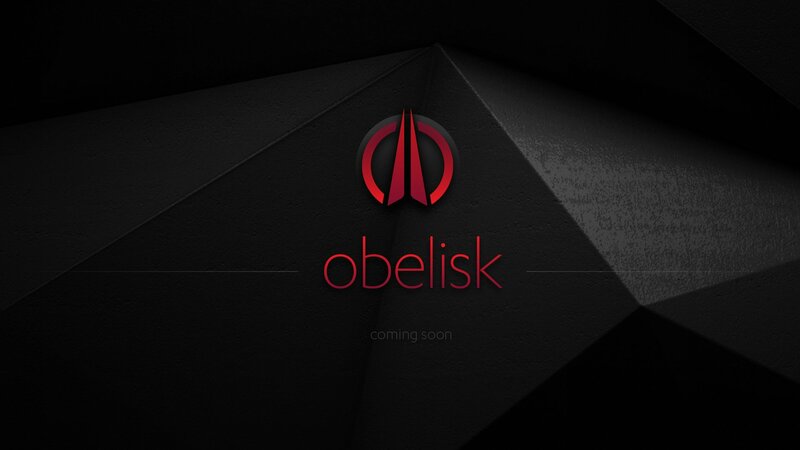 We are going to see what SiaCoin will actually announce and what their upcoming Obelisk SC1 will offer, but the initial user feedback is not that positive as one would expect. Switching to ASIC mining can actually result in negative results with GPU miners moving away switching to other altcoins and not getting into ASIC mining SC. 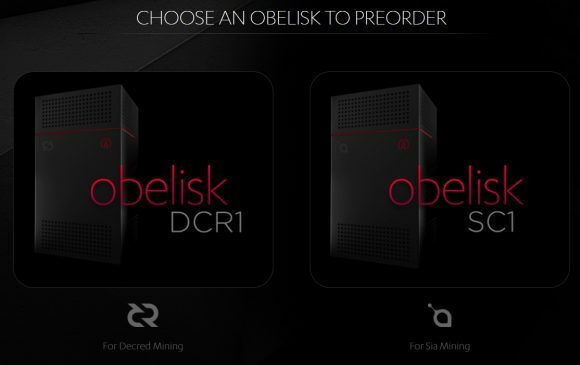 As far as we are aware there are no other altcoins based on the same algorithm and mining like SiaCoin so essentially an ASIC miner will be very limited in terms of usability and may actually reach its end of life cycle much faster than other ASIC miners that can be used for multiple crypto coins that use the same algorithm.